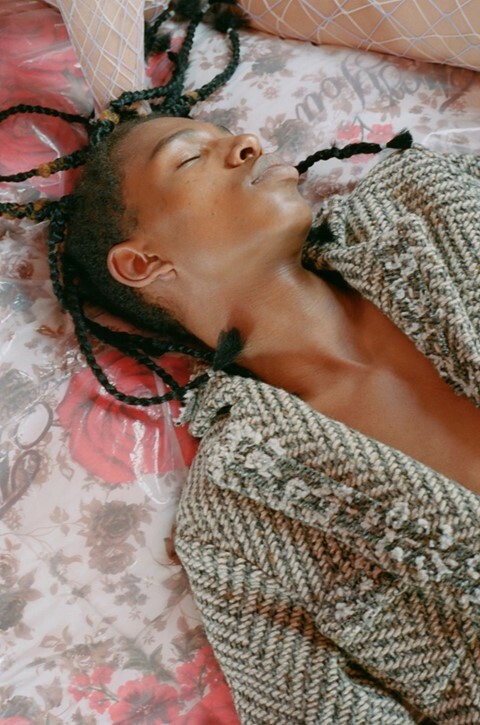 While Bed Stuy Love Affair is an anomalous choice for a fashion shoot, the RV has played a major part on several occasions for Moses Gauntlett Cheng. The label hosted their AW15 show out of the space, driving it last minute (it had to be jump started) to present the collection – rather illegally – in a New York Chinatown parking lot. It re-appeared soon after as the background set of their AW15 lookbook shot by Thomas McCarty.